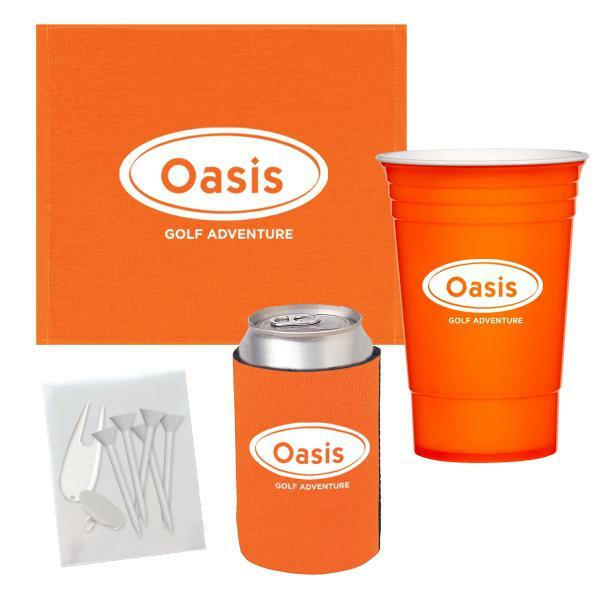 Make your next golfing event memorable when you give out this golf kit! It comes with a cup, a Kan-Tastic can holder sleeve, a rally towel, a blank poly bag with 5 tees, a divot tool, and a ball marker. 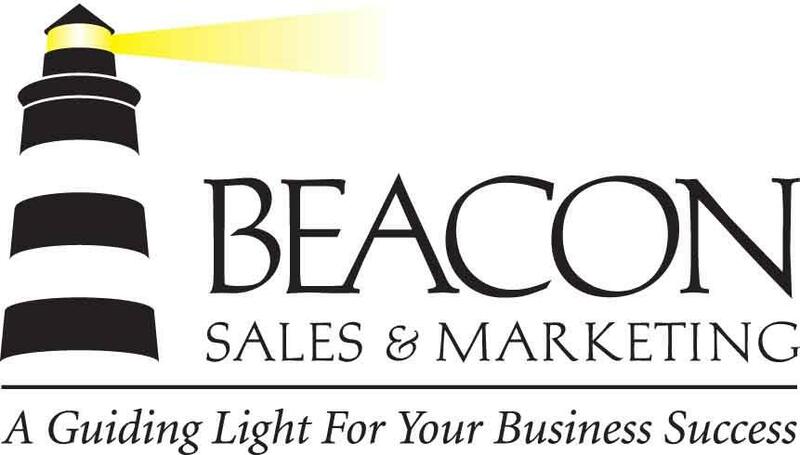 You can make this your own when you add your logo using a one color imprint in one location on each item. Don't let the opportunity to increase your customer base pass. Make this your next promotion and score big!